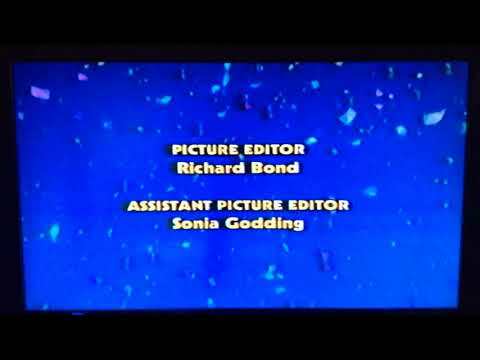 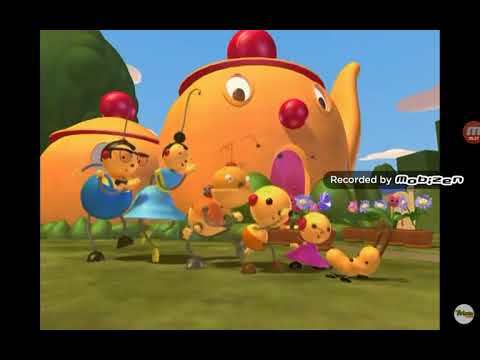 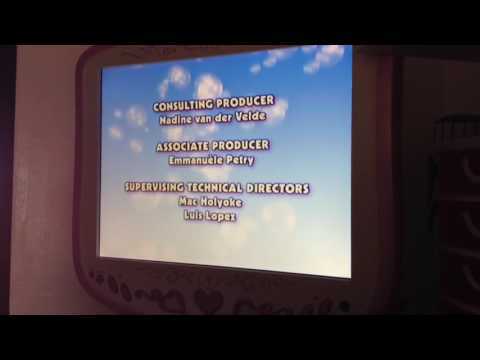 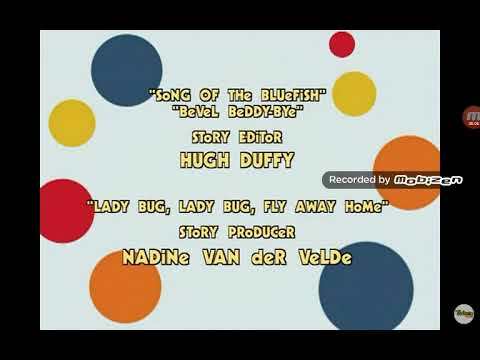 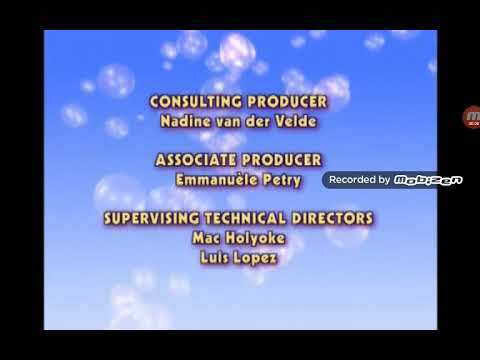 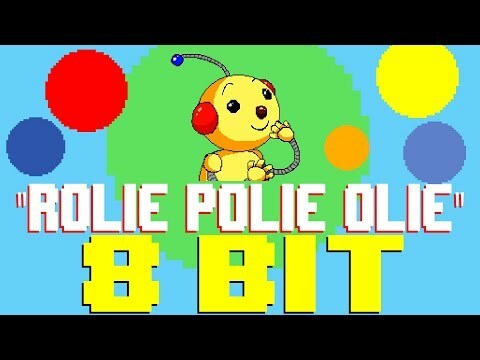 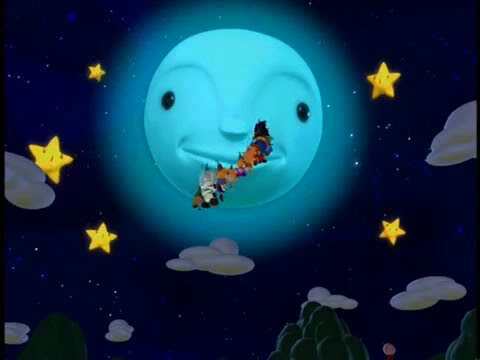 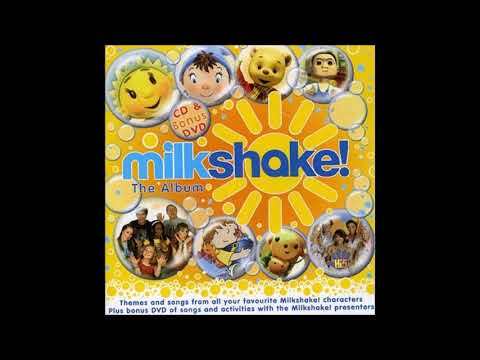 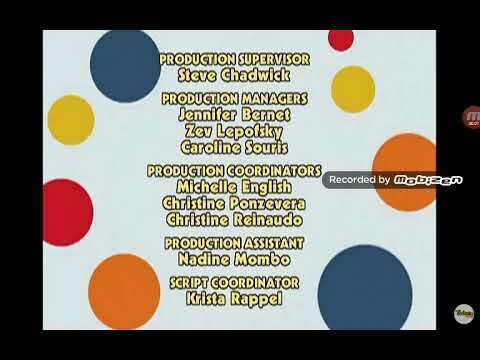 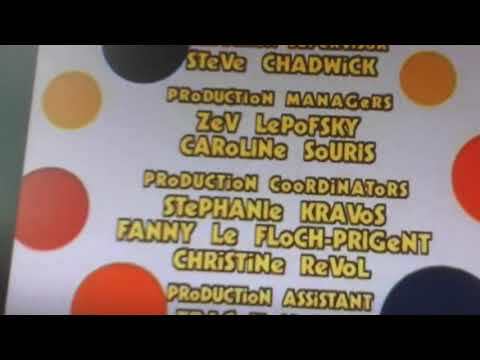 Here's The Complete End Credits of "Rolie Polie Olie: The Baby Bot Chase". Enjoy! 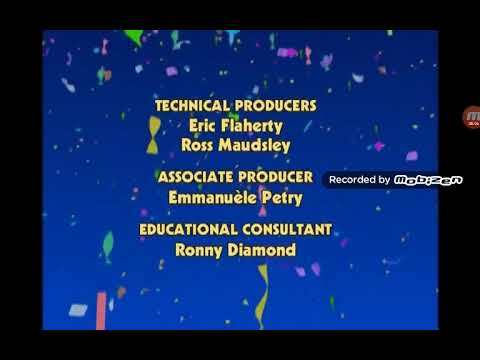 Enjoy The Last Episode Of The Series Include Cinar & 20th Century Television Logo.